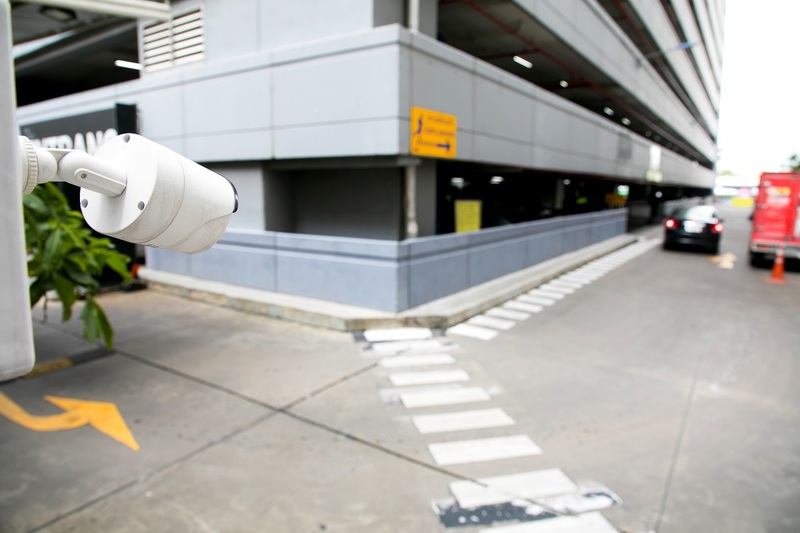 Transform a surveillance system into a powerful tool. Camera analytics provide more information than just video playback. They can trigger alerts, build databases, and capture license plate tags. Know who is coming and going on your property. 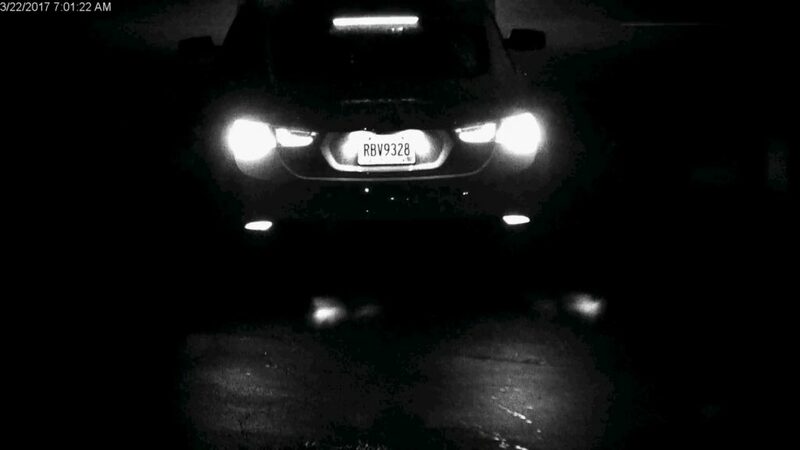 License plate readers (LPR) capture tags that can be viewed during video playback. In the case of an incident access to license plate numbers can aid police. Use analytics to create prohibited areas that your cameras pick up. This allows alerts to be sent to managers or security that someone has entered a secured area. 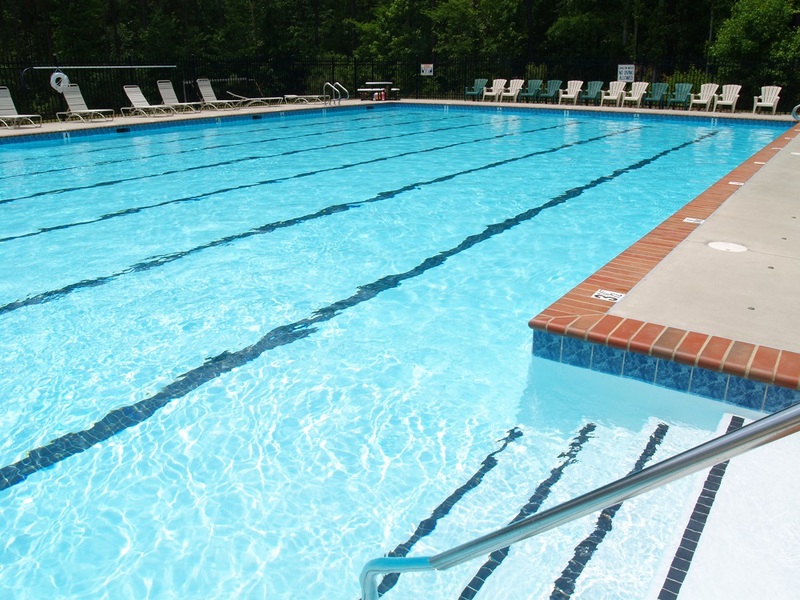 It can be used on pools, buildings, fences, or other secure areas. This gives companies an opportunity to intervene in an event early. This can prevent or minimize vandalism, theft, and liability claims. Detect stopped vehicles, conduct traffic counts, and record vehicle speeds. Use traffic monitoring software data to analyze property activity and business operations. Improve your property or facility's safety and operations. 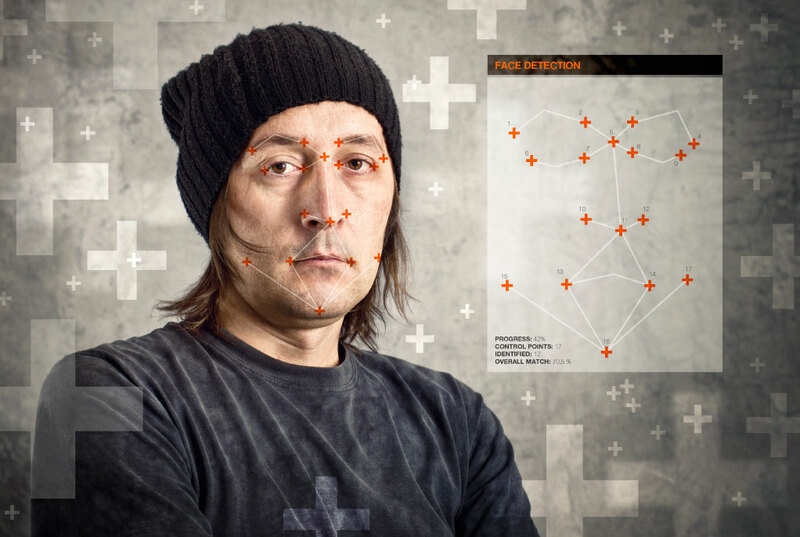 Biometrics facial recognition software records facial imprints in a data. Faces can be matched to existing imprints. Receive alerts when a prohibited or VIP member enters the building. VIP lists - Have staff notified when high rollers or VIP enter the property. 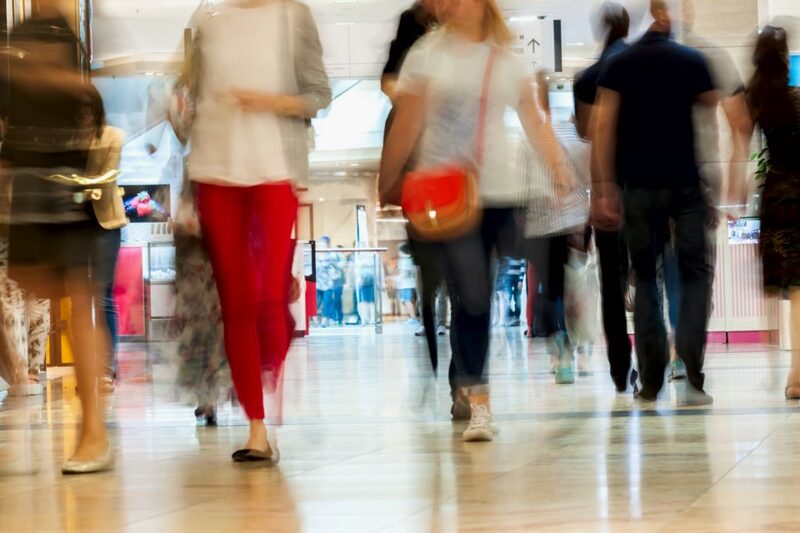 Offenders- Build a database of known shoplifters, trespassers, etc and be notified if they reenter the property. Access control - use for verification to secure areas, create a visual log report. Data centers - Limit and track who has access to sensitive data areas. Instantly know how many people are currently in the building or how many have visited that day. People counting analytics accurately count when people visit, where they moved around, and how long they remained in each spot. This helps to understand customer or guest behavior better.